Chicago: Teams from the three US airlines that own 737 Max jets were heading to Boeing Co's factory in Renton, Washington, to review a software upgrade on Saturday, even as Southwest Airlines Co began parking its 34 Maxs near the California desert. Boeing was due to present the patch to officials and pilots of US airlines American, SouthWest and United in Renton, Washington state, where the craft is assembled, sources said. 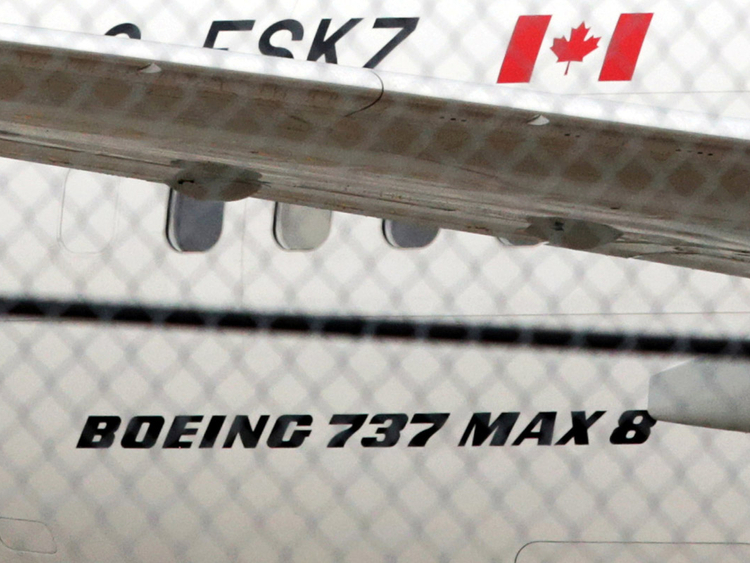 Boeing and the Federal Aviation Administration, which must approve the software fix and new training, are under US and global scrutiny since the Max suffered a second deadly crash involving Ethiopian Airlines in Addis Ababa on March 10, which led to a worldwide grounding of the fleet. "Right now we're in wait and see mode to see what Boeing comes up with," Captain Jason Goldberg, a spokesman for APA, said on Saturday. "We're hopeful, but at the same time the process can't be rushed." APA is among a delegation of airline safety experts and pilots set to test Boeing's software upgrade, meant to change how much authority is given to a new anti-stall system developed for the 737 Max, in Renton.